The sizzling South star Kkaatyayani Sharma was always determined of reaching to the peak in the glamorous B-Town. Marching towards her goal, the girl with the voluptuous curves made her acting debut with Telugu movie. Adamant to her dreams of being a Bollywood star, Kkaatyayani got into acting and lured eyeballs for her appealing looks. Her acting in the South films never went unnoticed as she bagged ad commercials for top brands like ICICI. 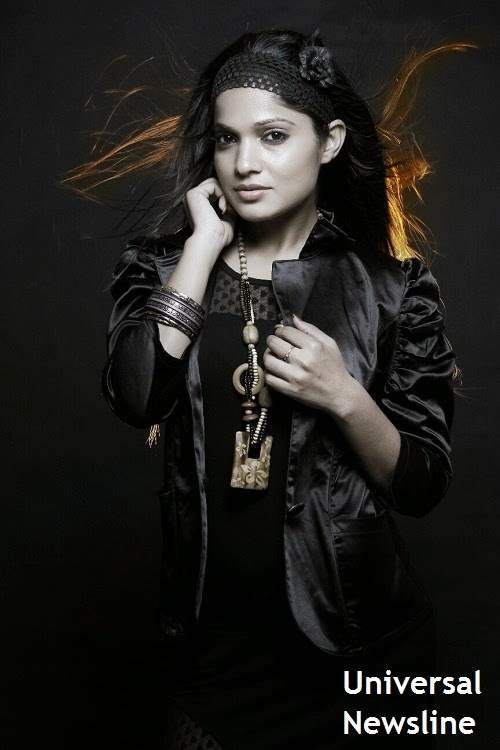 Kkaatyayani Sharma wants to get into the shoes of beautiful Bollywood actresses like Priyanka Chopra and Mahie Gill. When asked about her male ideal, the Tinsel Town’s King Shahrukh Khan and Mr. Perfectionist Aamir Khan were the names reiterated by her. Kkaatyayani’s roles in South films were gluey and hence she attracted millions. She gives adequate time in polishing her acting skills as she wants to be among one of the most popular Bollywood stars through her acting talent rather by her flaunting her size zero figure.